The ship is identified in the caption as a "Jewish Agency ship." The Arab revolt in Palestine (1936-1939) was almost a preview for the 1947-1949 hostilities after the UN partitioned Palestine, the British mandate ended, the British army withdrew from Palestine and the State of Israel was declared. The revolt was characterized by the Arab militias attacking Jewish communities and British government facilities, derailing trains, and halting commerce. While the British army eventually succeeded in restoring a semblance of order, the Arabs won a huge victory when the British responded to Arab demands and announced its "White Paper" in 1939 severely restricting Jewish immigration to and growth within Palestine. 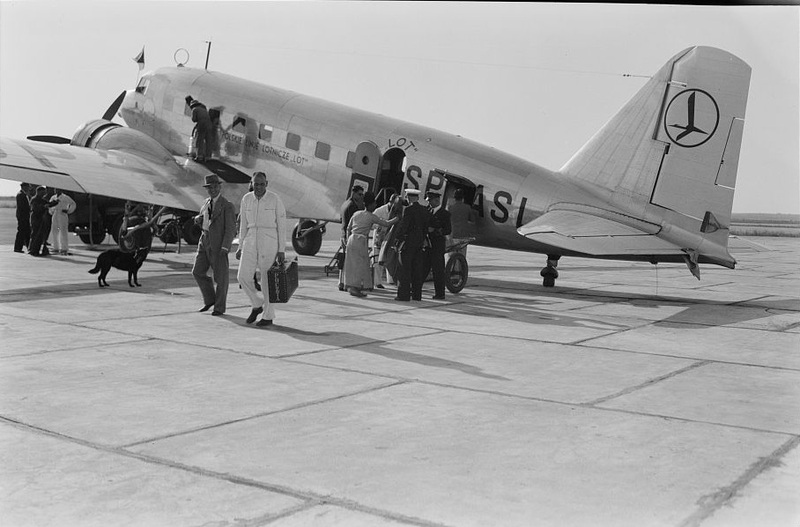 Despite the revolt -- and in some cases in spite of the revolt -- the nascent Jewish state continued to develop the infrastructure for a state, such as the port of Tel Aviv and the international airport in Lod/Lydda. 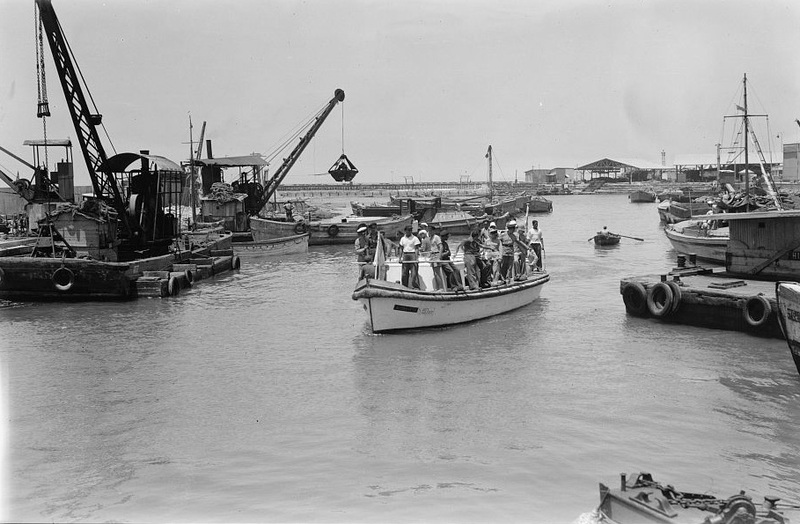 The American Colony's photos from the mid-1930s show passengers from the ship Har Zion arriving on a ferry boat in the Tel Aviv port (Jaffa port was closed by an Arab strike). 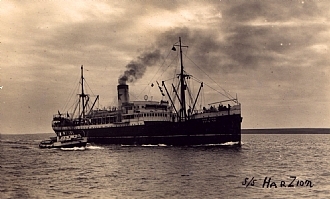 The Har Zion (built in 1907) and its sister ship Har Carmel were owned by the Palestine Maritime Lloyd shipping company, formed in 1934. 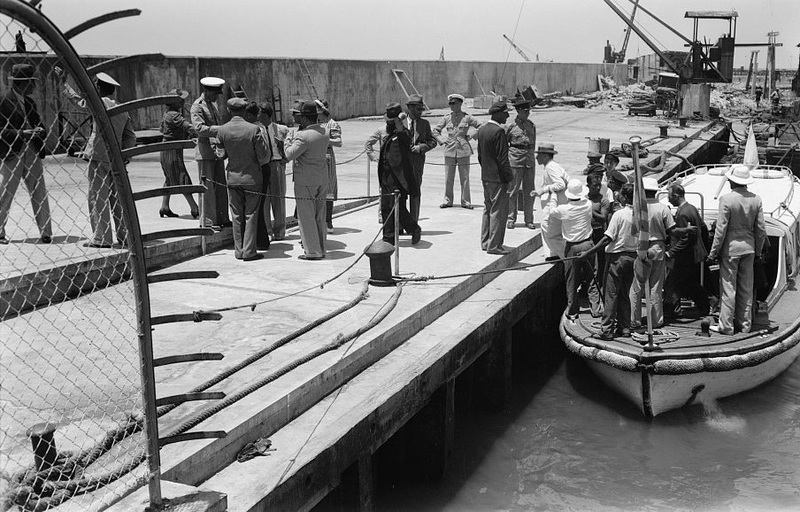 The company and its ships were Jewish owned and operated under these principles: "The Company [would] involve itself in the process of the building of the country; Company must be owned by Jewish interests; Ships will be under 'Hebrew' flag; Crews will be Jewish; Ships will be supplied by local products." 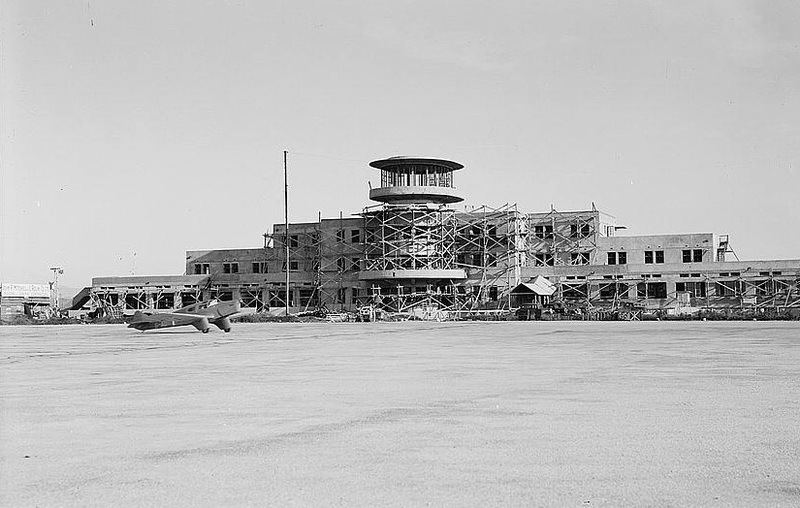 ﻿ During the 1930s the Lod (Lydda) airport was built to receive international flights. 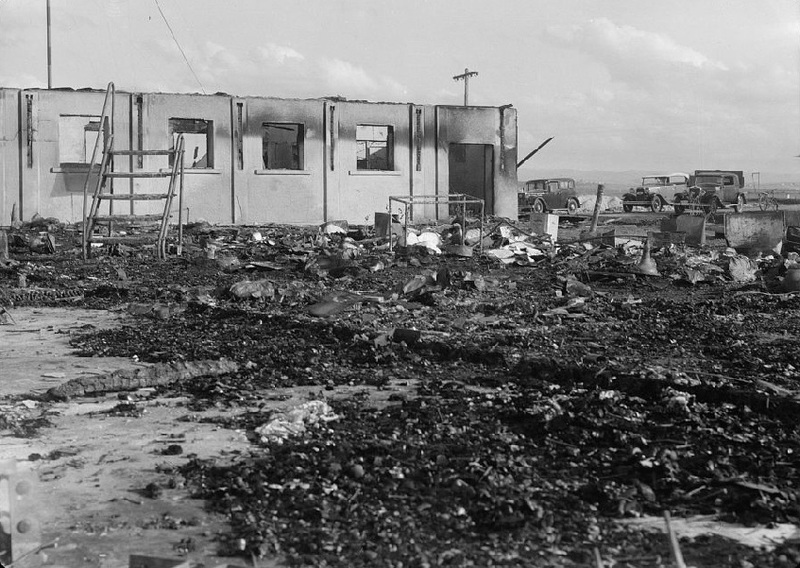 Arab saboteurs attacked the airport in October 1938.
the night of Oct. 15-16, 1937 during the Arab rebellion"